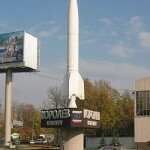 Right on the outskirts of Moscow, Russia is a very beautiful city that Sveta and I have the pleasure of living in.. 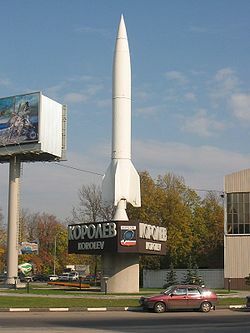 The Soviet space-exploration program was born and raised in what we now know as Korolyov or then known as Kaliningrad . The name the city has now was official in July of 1996 the city was officially renamed in commemoration of Sergei Korolyov.